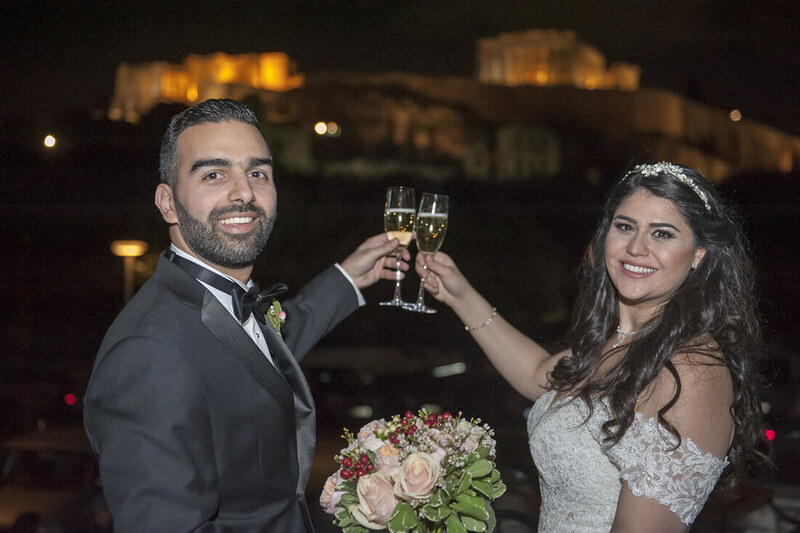 “Wedding in Greece” had the pleasure of planning a special wedding in Athens Riviera for Jamie and Derek, a wonderful and loving couple. 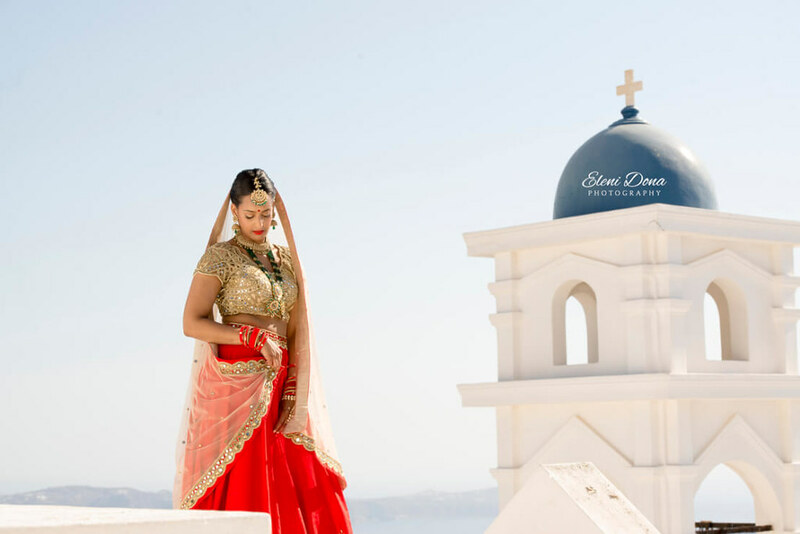 Jamie and Derek, this lovely couple, decided to get married in Athenian Riviera, Greece. Their wedding destination was chosen not only due to the exceptional landscape beauty but also for a meaningful reason. Jamie’s father comes from Greece so a wedding ceremony in Athens, would be a momentous journey back to the roots. 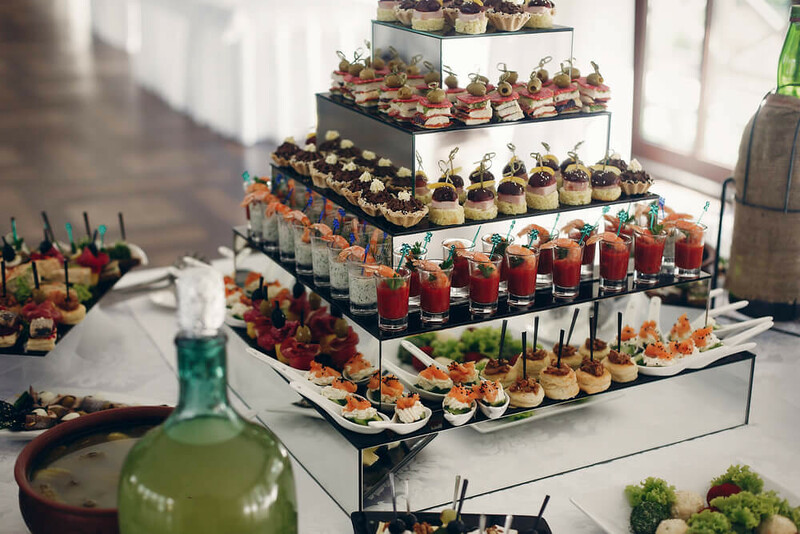 Our team was thrilled to plan such a meaningful wedding. Groom and friends before wedding ceremony in Athens, Greece. And so, it began! Family, friends and loved ones gathered to be present in Jamie and Derek’s special day. A wedding in Athenian Riviera was about to happen. The weather in Varkiza, Athens was delightful. A romantic breeze caressed the bride and groom as they were getting ready for their big time. The sun was bright, lightening the precious wedding rings and bringing up a smile to everyone’s face. 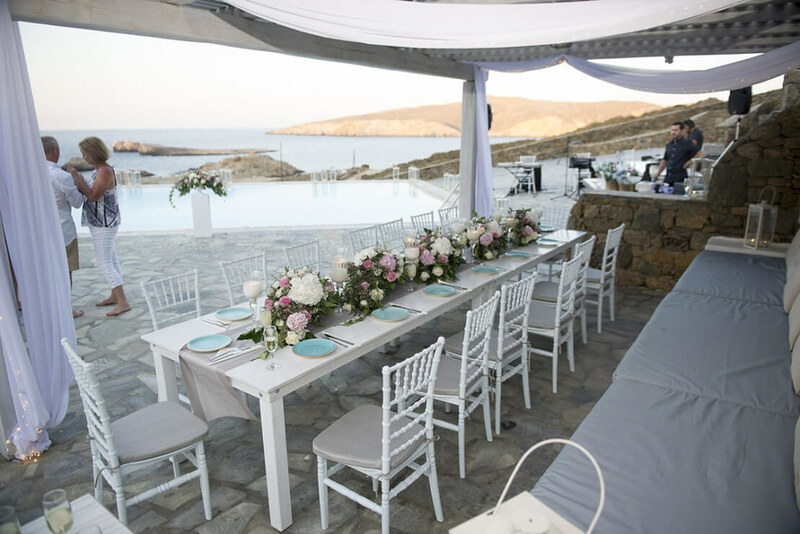 The venue was specially chosen by Wedding in Greece team in agreement with the couple, on account of the extraordinary view to Aegean Sea. Jamie and Derek enjoyed every moment of their preparation. The lovely bride was sparkling in her wedding gown and her beautiful smile made her shine! Derek was relaxed and patient, waiting for his wife to be. The altar was placed in location of phenomenal view. This view became the background of their eternal union in front of loved ones. The calm sea and the Aegean aura enhanced the romantic atmosphere as the couple was about to get married. Jamie, with sparkling eyes and a lovely smile, met Derek right in front of the altar. They exchanged their vows in a simple yet romantic ceremony. Their wedding was followed by an enjoyable reception right by the marvelous beach of Athenian Riviera. The couple had so much fun, dancing with their family and friends, celebrating their love and enjoying the beauty of the venue. 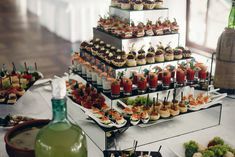 More and more couples try to be creative creating a personal, unique wedding decoration. 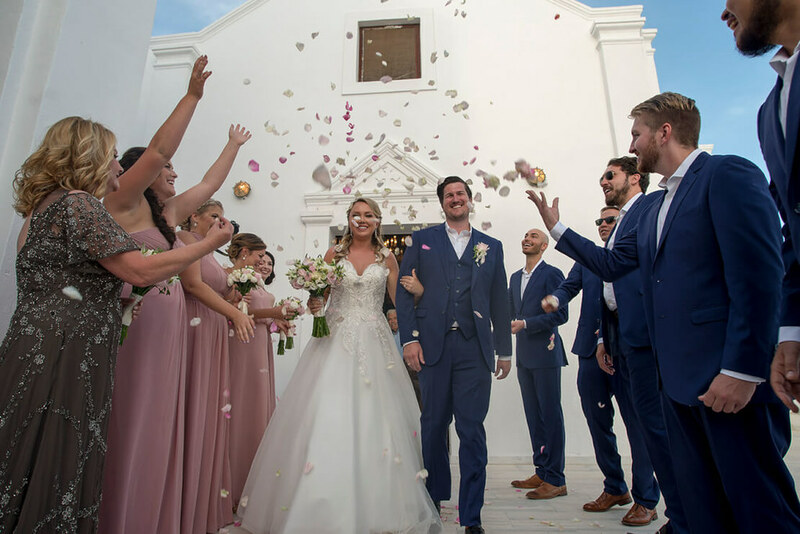 Jamie and Derek, along with Wedding in Greece team, went for a romantic and simple decoration, with white and beige flowers and ribbons. 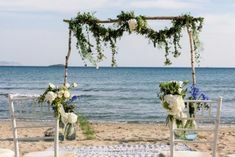 Their wedding décor was inspired by the simplicity of the location making use of chic flower composition at the ceremony and rustic furniture at the reception. 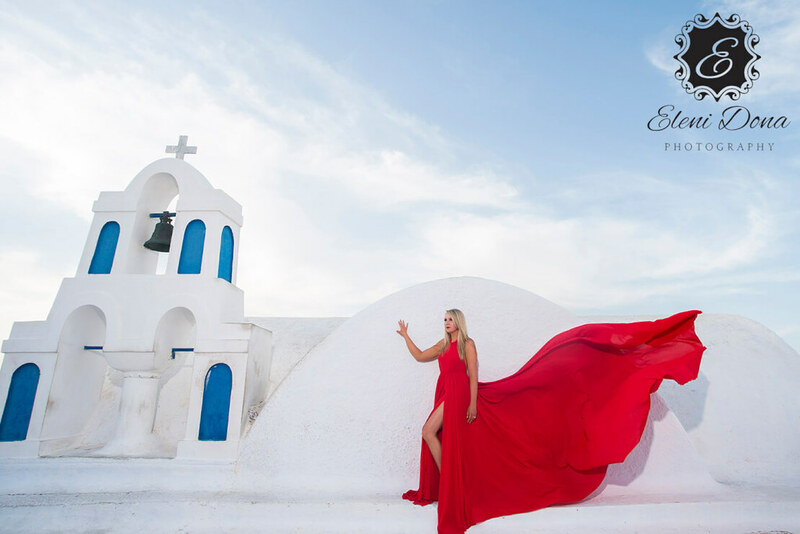 Our team collaborates with the best professional wedding photographers in Greece. As you can see, all the emotions were captured in timeless photos and in one of a kind wedding video. We focus on the couple and try to bring up their artistic side in order to get the best results possible. Jamie and Derek enjoyed the process without worrying or posing all the time. They will always remember their wedding through exceptional photos and videos. Ceremony area with unstoppable view in wedding venue, Athens Greece. Our team is experienced and qualified. 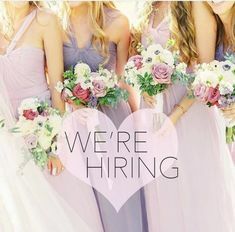 Your wedding and your feelings are considered as a priority for us. Our cooperation with Jamie and Derek was a real pleasure. Their wedding vision became truth as we listened carefully to them and offered the right guidance. Our wedding schedule was easily followed, and the couple didn’t worry about anything else but enjoy their one-in-a-lifetime wedding day. Check in the Gallery the photos of wedding day! Jamie and Derek, we wish you all the best! It was a pleasure working with you.